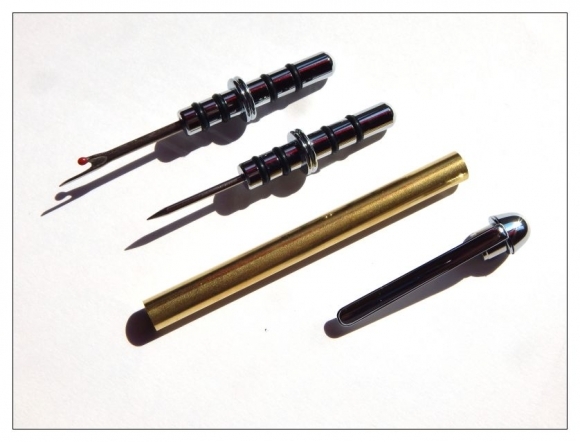 Bushings for Seam Ripper Kits. Spare Ripper It is used to remove unwanted stitches, seams, buttons, snaps and much more. Spare Stilletto It is used to remove unwanted stitches, seams, buttons, snaps and much more.